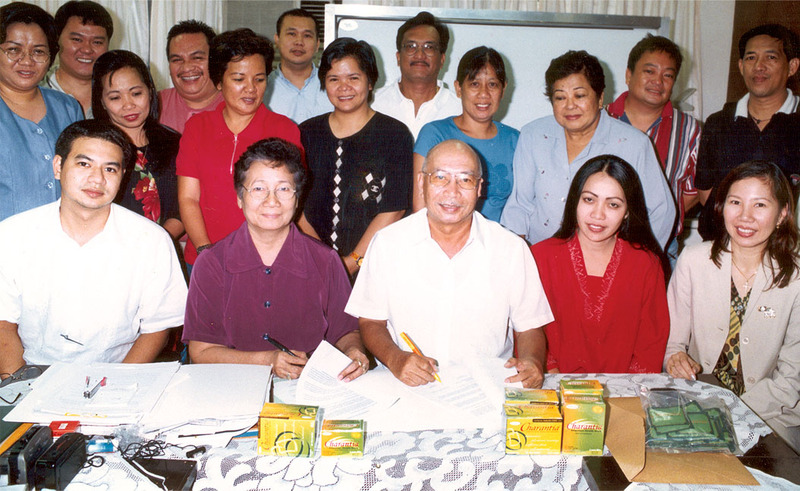 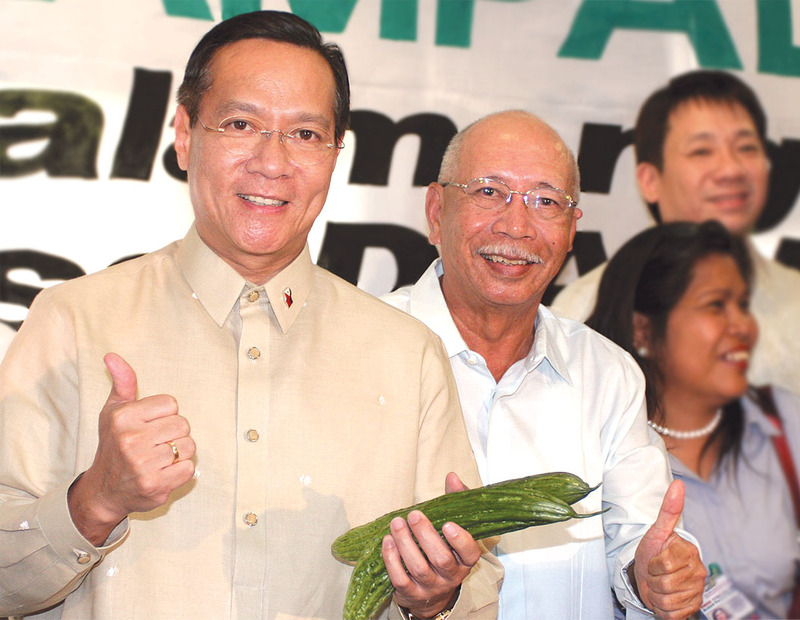 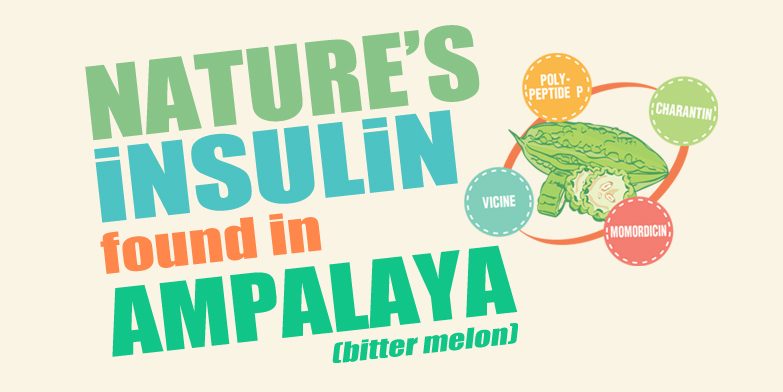 In October 1995, the DOH issued Circular 168-A declaring its “Sampung Halamang Gamut” which included the Ampalaya as the only one among the 10 that is indicated for Diabetes. 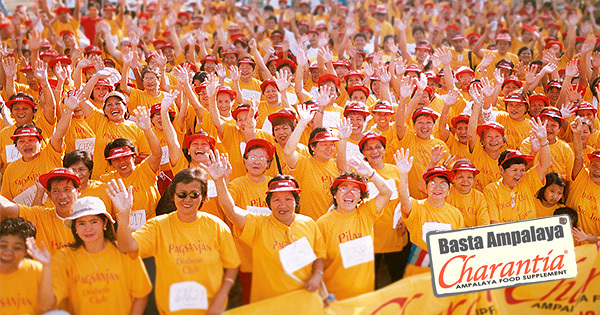 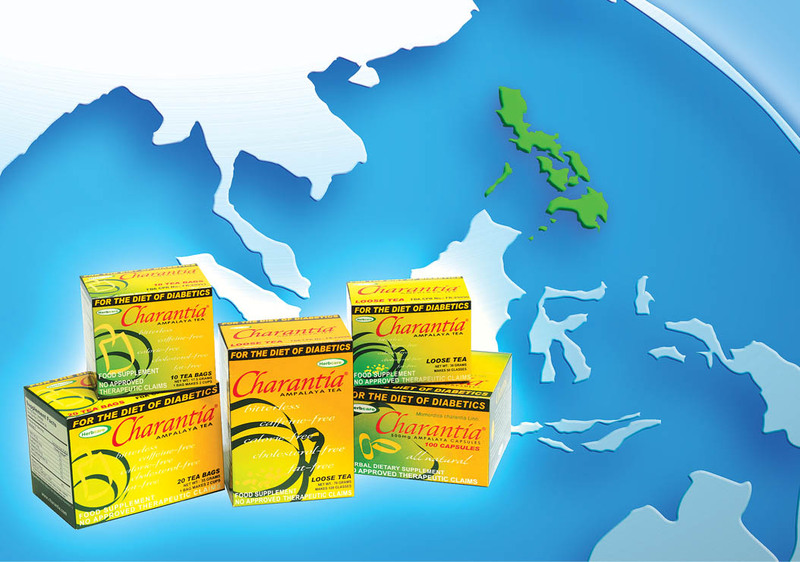 In late 2001,Charantia broke into its first export market– Europe. 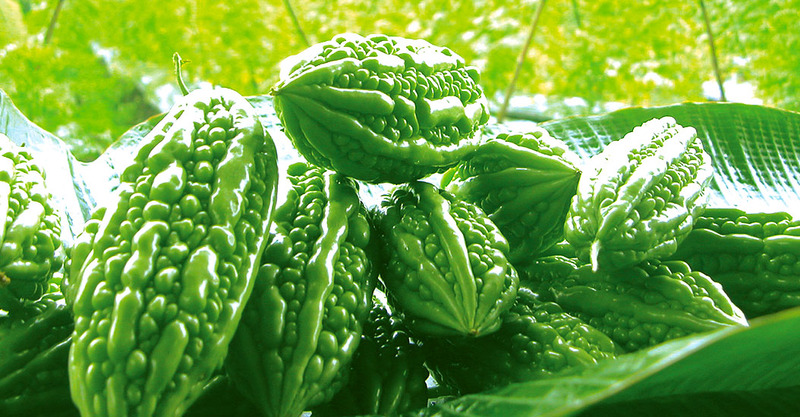 Then this was followed by the Middle East, Japan, Korea, the USA and Canada, Mexico, Australia and lately Turkey.